Black Beanie embroidered with a light grey rb logo to keep your melon warm on those cold winter days. Stay warm while looking cool, all the while supporting Royboy Productions, it’s a win, win, win! 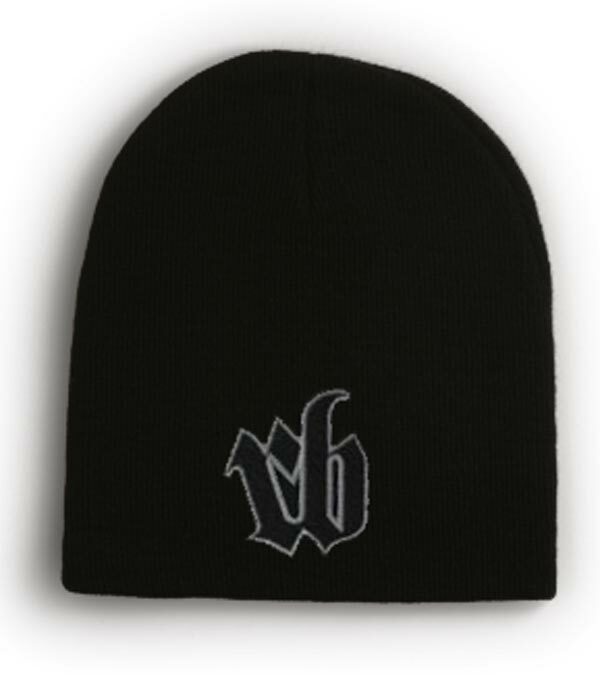 Black Beanie embroidered with a light grey rb logo to keep your melon warm on those cold winter days.